Orange Calcite helps one mobilize one's energies and resources for all types of activities, especially those involving creativity and/or sexuality. Orange Calcite can be used for healing emotional issues related to wounds to one's sexuality, creativity and/or will. It can be an ally for those working to recover from childhood experiences of shame and even deep issues like sexual abuse. 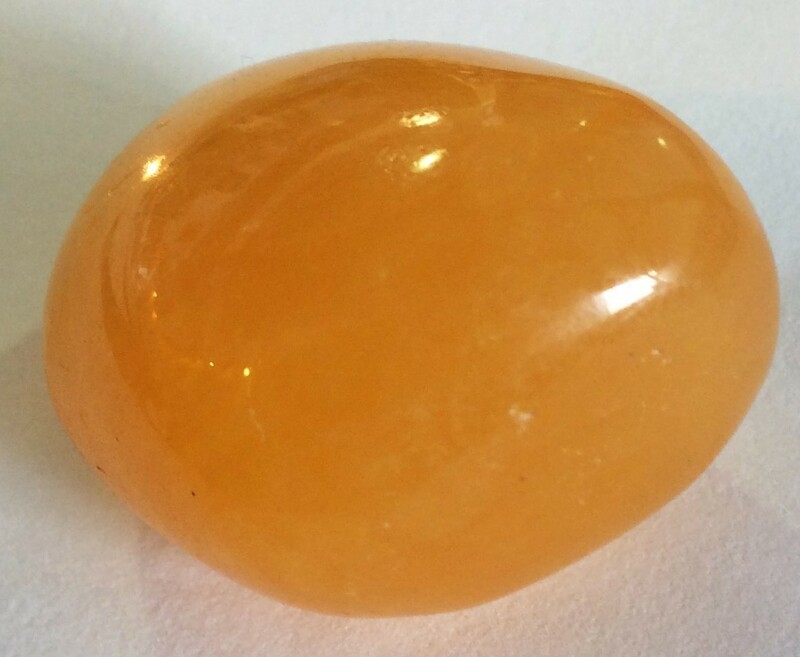 Orange Calcite is a cardinal fire element stone. It encourages warmth, circulation, metabolism and the flow of energy.